I hope you had a lovely holiday weekend. It’s still a little chilly here in Rome but I know better than to complain about it. Our weather is almost tropical compared to some parts of the States. Growing up in NY/NJ I looked forward to saying, “peace out” to winter and getting ready for spring. While some of my chores were not fun, I enjoyed helping my parents prep our home. Once I moved to Los Angeles I didn’t have to worry about such things. There are seasons but the changes are subtle. Nothing drastic like mountains of snow and not a single sunny day in February. One thing I appreciate about living in Rome is having “real” seasons again but without the bone chilling North East winters. I’ve written before about how my mom did not play when it came to keeping a clean house. Spring cleaning was like Oscars week for her. I get it. She grew up in the Caribbean and never got used to the weather. After a long brutal winter, it’s nice to open all the windows and let your home breathe. I don’t like heights, so I would ask my dad if I could pass on cleaning the gutters. I loved working in the garden with him. What I didn’t love so much… changing the draperies. They were heavy and we had a LOT of windows when we lived in New York City and when we moved out to suburban New Jersey. I couldn’t avoid ladders completely. Once the drapes were down, they were off to the dry cleaners and my mom and I would put up pretty Spring/Summer curtains. After a thorough cleaning, it’s on to the next step. Along with swapping out heavy draperies and bed lines (goodbye thick duvets! 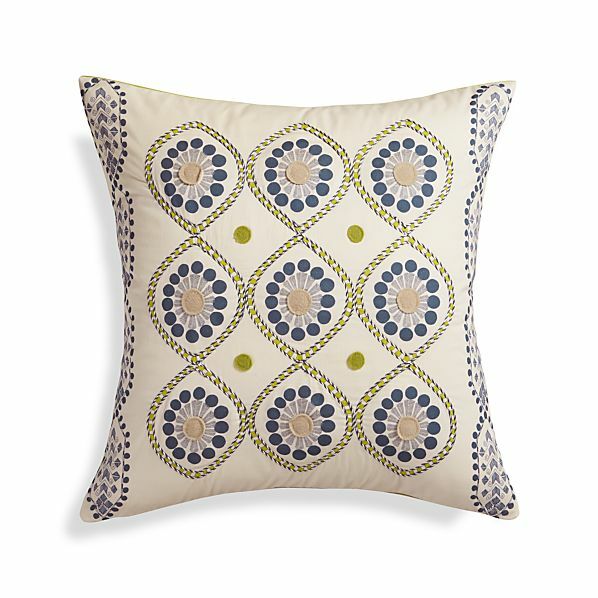 ), pillows are an easy way to bring some Spring into your home. I’d rather make custom pillows but if you don’t have time to pick out fabric, stores like West Elm, Crate and Barrel, and IKEA have some fantastic and affordable choices. Like this Ella Square from Crate and Barrel. Dedar’s Rataplan. 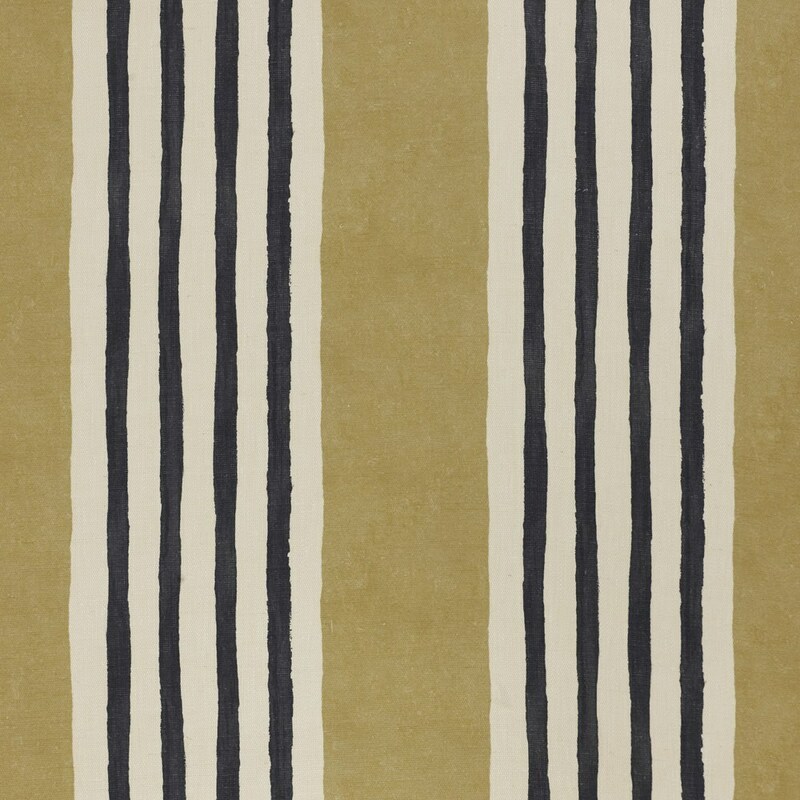 A very pretty and interesting take on stripes. I’m seeing a glass (or two) of Franciacorta with this print. 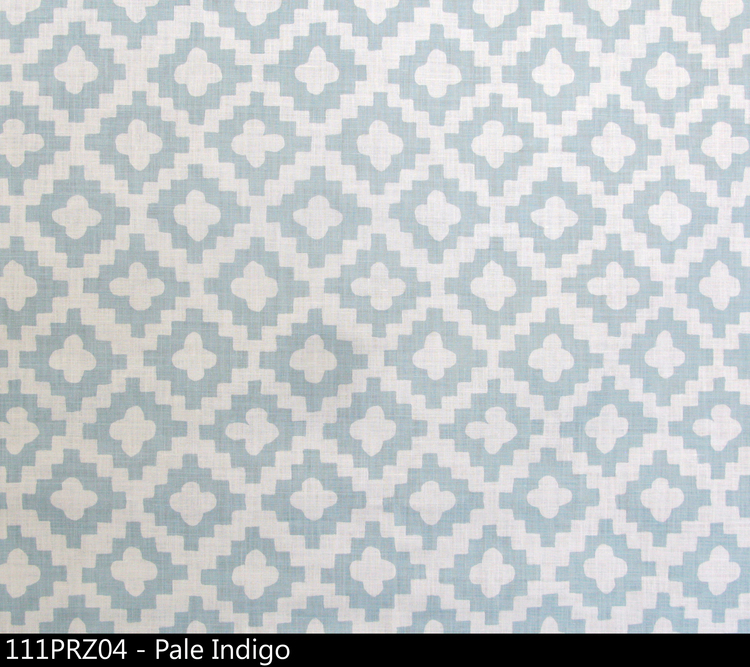 Peter Dunham’s Peterazzi in Pale Indigo. This silvery blue says Spring and a nice chilled white wine from Agrigento, Sicily. Kathryn M. Ireland’s Brianza from her Summer in France line. 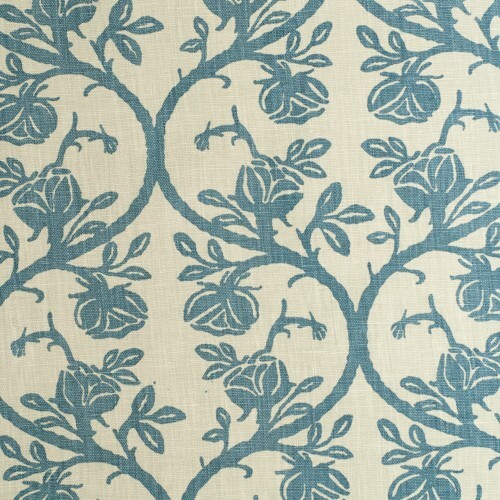 This would look great against a white linen sofa and with a glass of Rosé. 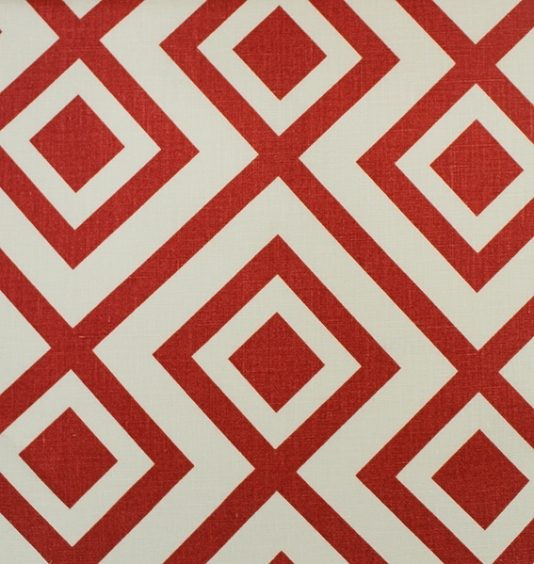 For a more graphic design, Kelly Wearstler’s Groundworks line for Lee Jofa is gorgeous. I’m thinking a Martini for this one. Also from Lee Jofa, David Hicks’ La Fiorentina Red. A Negroni cocktail (which was invented in Florence) would be perfect. Here is everything (and I mean everything) you need to know about Spring Cleaning from the one and only Martha Stewart. It’s a good thing. Changing the pillows are one of my favorite things to do each season! It just makes everything feel so fresh! I’m going to the fabric store next week. Maybe be the time the upholster is done with my pillows, the weather will be better. I know I said I wouldn’t complain but it’s freezing this morning. What the heck, Rome? Get it together.